The Arkansas River is the economic lifeblood of many Coloradans. As one of the largest river basins in the state, it is quite the “workhorse” as far as rivers and the many competing interests are concerned. Its flows provide water for a broad diversity of agriculture, municipalities, recreationists, wildlife and industry uses. However, decades of utilizing the state’s most important resource have taken a toll on “The Ark”. Changes in water rights, non-point source and point source pollution have had cumulative effects on water quality and further impact the uses of Arkansas River water. Concentrations of selenium and nutrients have become more prevalent and the economic impact from these pollutants may affect producers’ bottom lines. 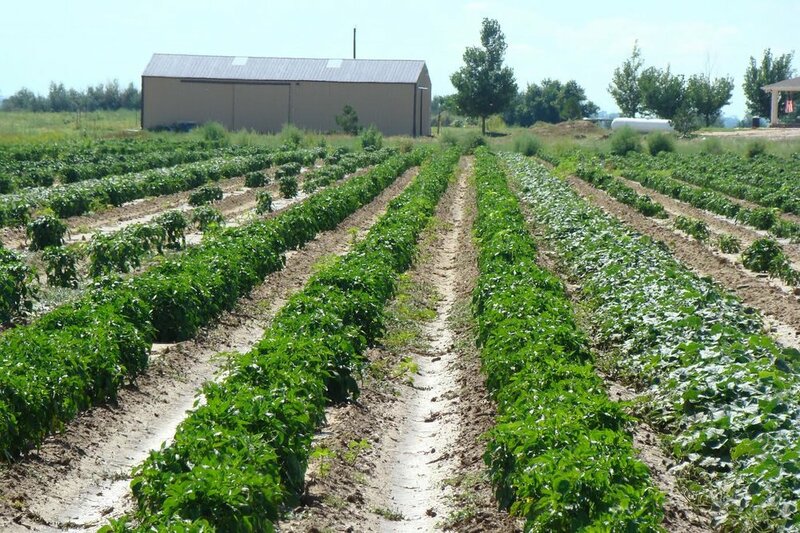 Fortunately, there are Federal and State resources available to assist agricultural producers in meeting water quality goals. Your Lower Arkansas Valley Water Conservancy District office can help guide you with a plan and availability of technical and financial assistance. 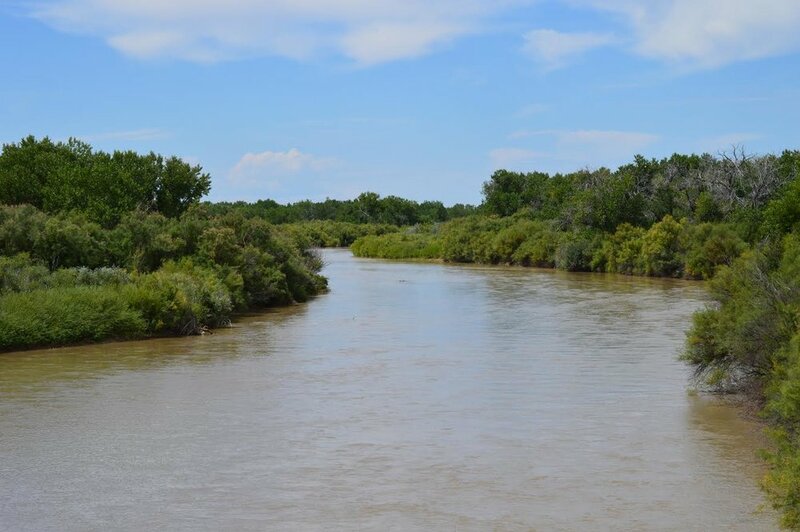 "Water Quality as a Component of the Colorado Water Plan & What Are We Facing in the Arkansas Basin"
Changes in water rights, non-point source and point source pollution have cumulative effects on water quality and impact the use of Arkansas River water. Concentrations of selenium and nutrients have an economic impact. Water quality concerns are complex. Let’s take a look at innovative as well as more traditional opportunities that can realistically be applied to impact water quality in the Arkansas Valley.